Should We Expect a Trade War Between the U.S. and China? 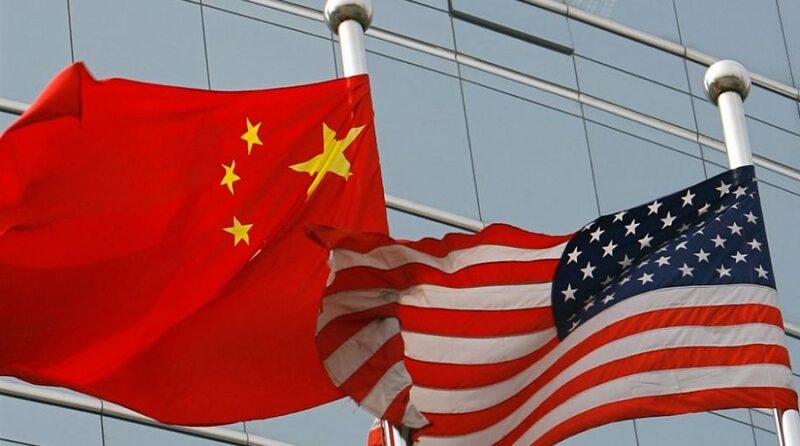 You are at:Home»Equity ETFs»Should We Expect a Trade War Between the U.S. and China? Crisis averted—for now. Last week President Donald Trump met for the first time with Chinese President Xi Jinping at his luxury Palm Beach estate Mar-a-Lago, where the two leaders discussed North Korea and trade, among other topics. Several times before I’ve commented on the implications of a possible U.S.-China trade war in response to Trump’s repeated calls to raise tariffs on goods shipped in from the Asian giant. On the campaign trail, Trump threatened to name China a currency manipulator and even suggested that, were he to become president, he would serve Xi a “McDonald’s hamburger” instead of a big state dinner. I’m happy to say that no Big Macs appeared to be on the menu last week. Nor were there any immediate signs of a disastrous trade war. In a much-needed win for Trump, the two leaders agreed on a 100-day assessment of the trade imbalance between the world’s two largest economies. In addition, Xi pledged to give the U.S. better market access to important Chinese industries such as financials and consumer staples. Specifically, he conceded to lift China’s ban on U.S. beef imports, in place since 2003. Perhaps Trump is the master negotiator he’s always claimed to be.